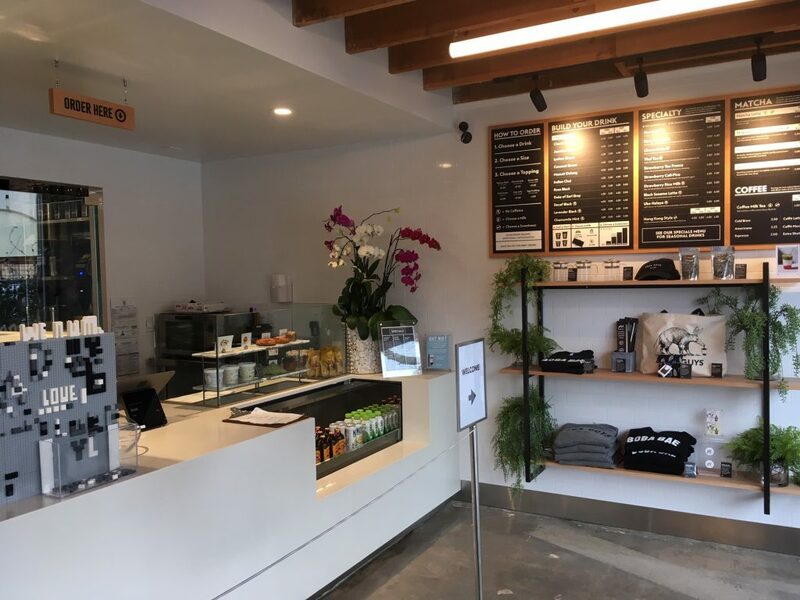 Boba Guys Opens Second LA-area Location – JCB International Credit Card CO., LTD.
Boba Guys, a popular boba drink chain from San Francisco, has been expanding in Los Angeles. 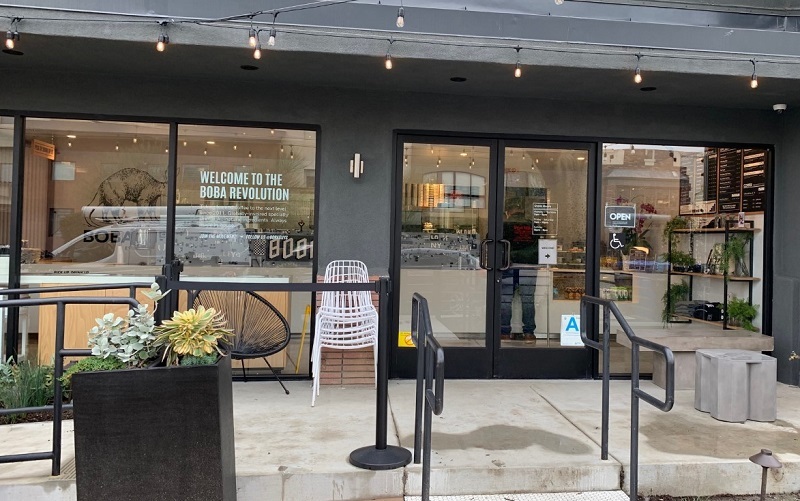 Following their first Southern California location in Culver City, Boba Guys have opened a second location on Beverly Boulevard in Historic Filipinotown. Well known for using high quality ingredients such as real tea leaves and organic milk from Straus Family Creamery, Boba Guys even produces their own tapioca balls at their factory in Northern California. Enjoy their special boba drink with your JCB card!